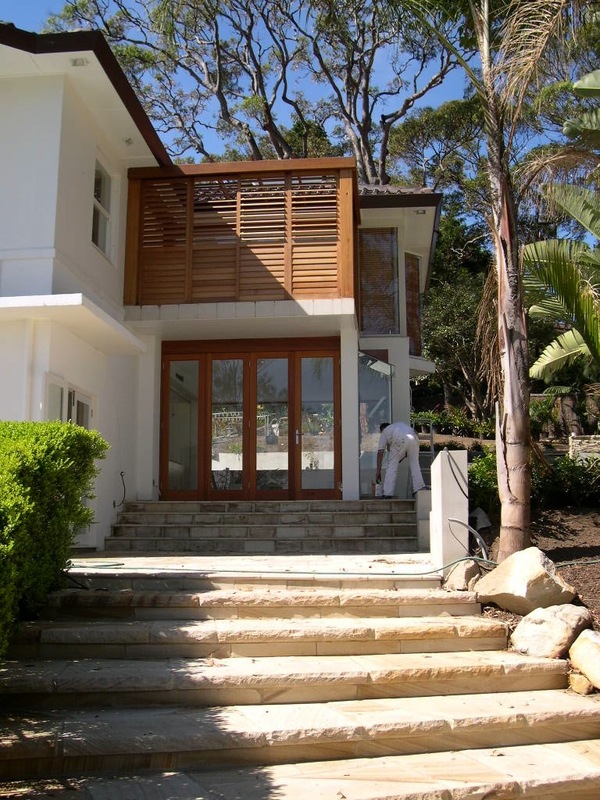 This two level waterfront residence was extensively remodelled with integrated ‘smart house’ technology. 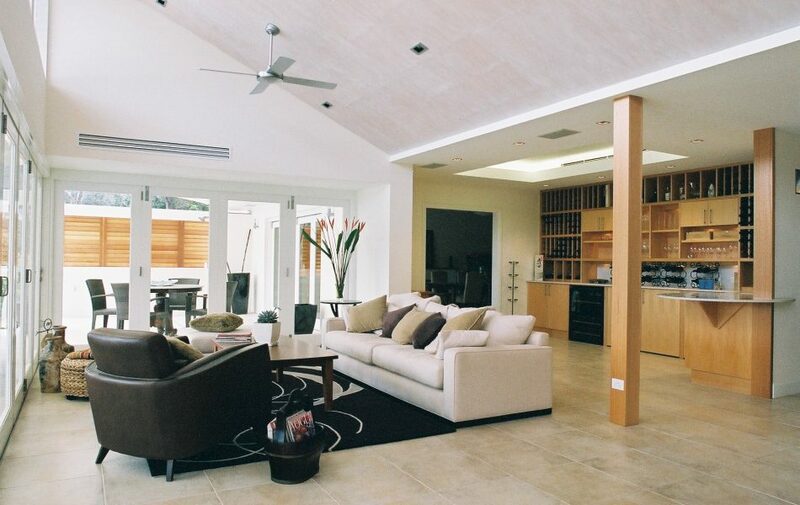 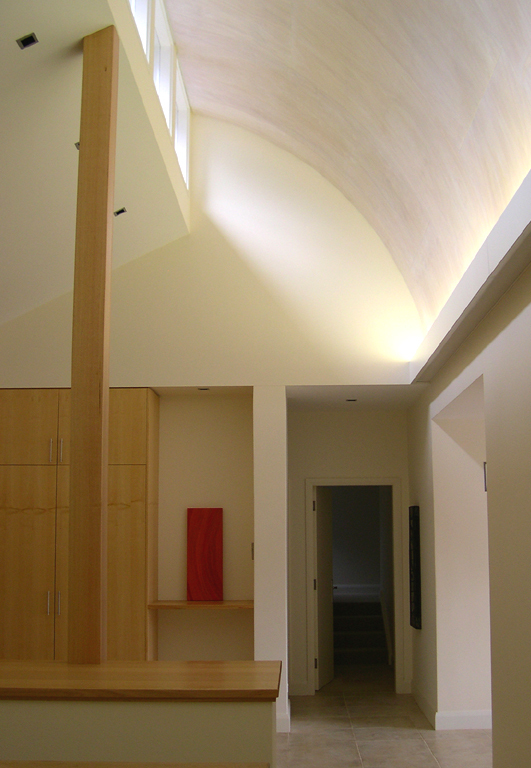 Generous room volumes are filled with natural light from louvered skylights and translucent verandah roofs. 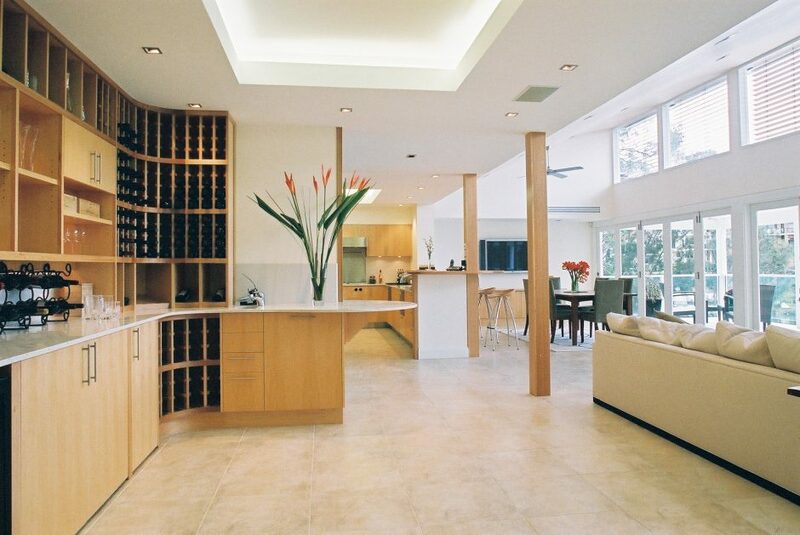 Finely detailed timber cabinetry includes a wine storage and bar.